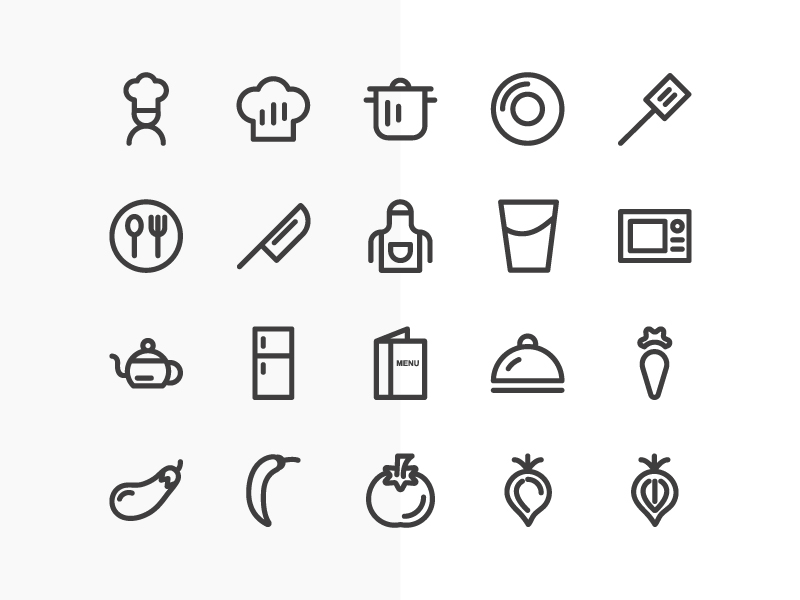 Custom icons can explain your product in a visual way that text alone just cannot. 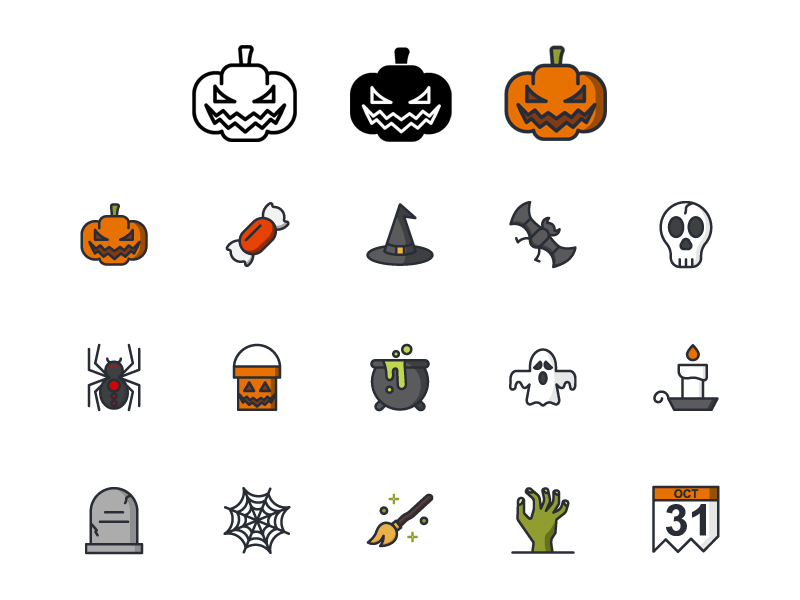 Revamp your existing site or building something new with custom icons or illustrations. 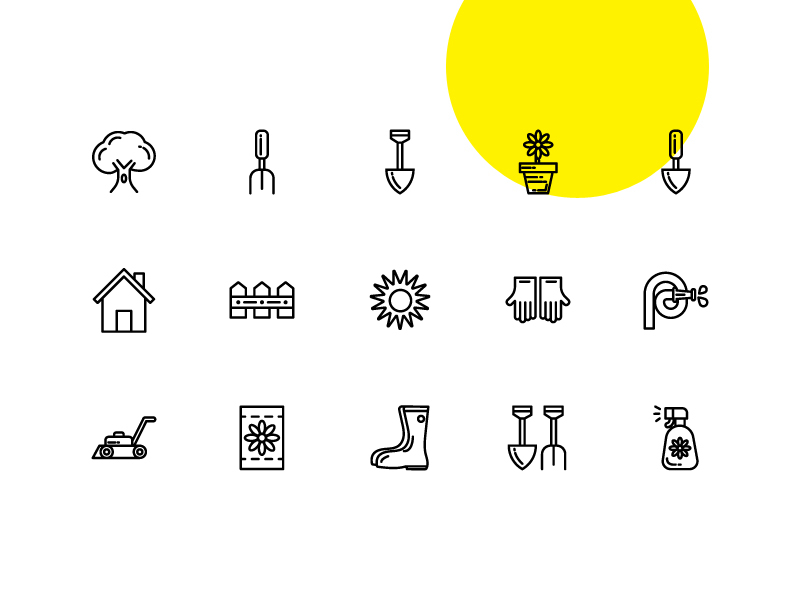 Simple icons can explain your service, describe product features, or exemplify the feeling your product brings users. 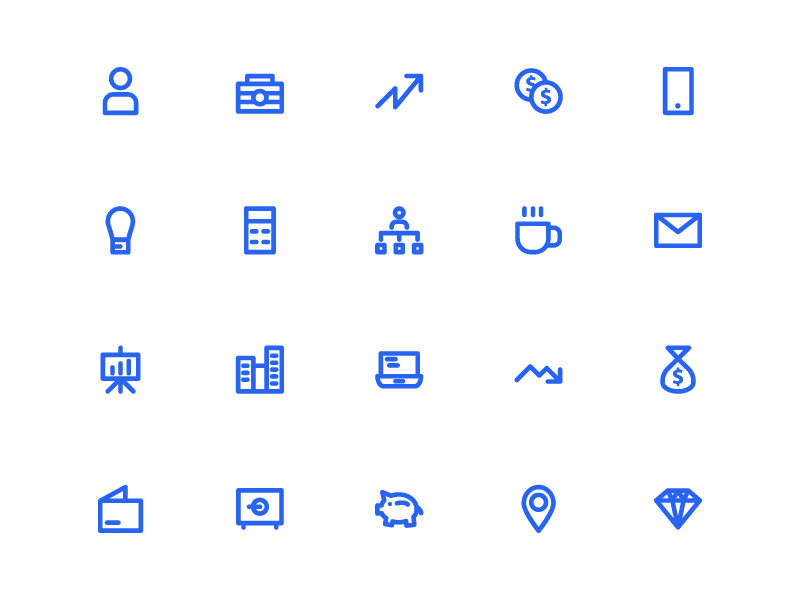 We’ll match the icon style to your current branding or craft something new for the future of your brand.